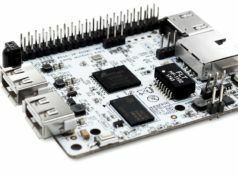 The single-board computer space, spearheaded by Raspberry Pi products, is pretty vast and polluted by a number of low-end offerings. But every now and then, there’s something that really catches your eye and makes you wonder just how much can be crammed onto a credit card sized board and still manage to be affordable. The Rock960 does just that. 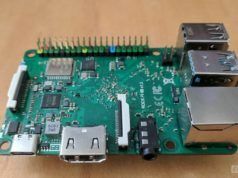 Most readers will know of the Raspberry Pi family of products, but for those that are more familiar, you’ll be painfully aware of the woeful limitations of these budget-minded devices. The big one typically being USB 3, but some would like to see better networking throughput, as well. The Rock960 really steps up to meet those requirements, but the Rock960 is in an entirely different league in terms of performance, connectivity, and price. A quick Google search will show you that anything sporting the same RockChip RK3399 CPU can range significantly in price with the lower end of the spectrum usually lacking some of the connectivity options that the higher end units carry. 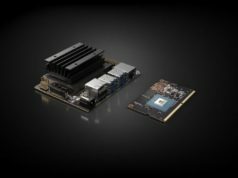 However, the two biggies that you don’t see on very many, if any, affordable SBCs are the USB 3 with USB C connector and the PCIe x4 connection. As mentioned, at the heart of the Rock960 is the RK3399, a six-core ARM CPU that comes in a 2GB RAM and 4GB RAM variant. Unfortunately, while I was expecting a 4GB Rock960 model for review, I only received the 2GB model Rock960, but if anything, I think it may have more telling that the 4GB model. The units are 99USD and 139USD for the 2GB RAM and 4GB RAM models, respectively. However, a 1GB model without eMMC storage is apparently in the works for 69USD. 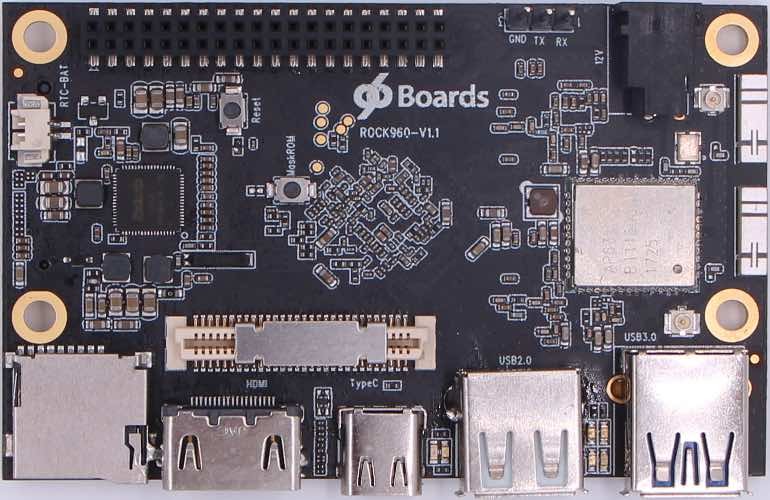 My first complaint with the unit is the appallingly stripped version of Android that comes on it, but this makes sense as these boards aren’t necessarily geared toward hobbyists, as in the case of the Raspberry Pi, but rather, engineers and developers. Some might be completely satisfied with loading the Google Play Services APKs onto it as is and changing the launcher for something more appealing. I, myself, wanted to play with the device using a more traditional Linux environment, but this lead down a somewhat dark and undocumented path. 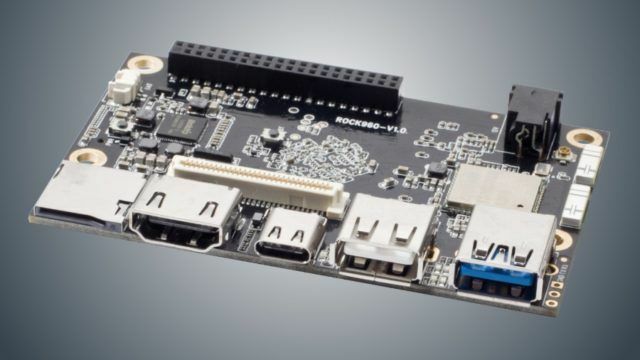 As in turns out, the tool for flashing new ROMs onto the eMMC, which bears many names depending on the manufacturer of the board (but in the case of 960Rocks, it’s aptly called the rkdeveloptool), has some glaring quirks that no one cares to mention. 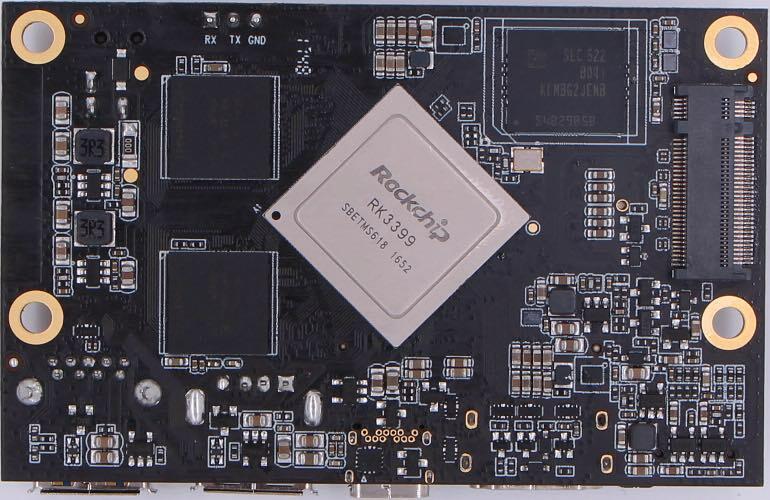 RockChip has developed a protocol for flashing firmware, bootloaders, and operating systems to the SoC, this is why the custom tool is required. This protocol is used exclusively over the USB C connector. The big gotcha here is that, despite the connector being USB C, (which is inherently USB 3.0 or higher) the host end of the USB connection must be using USB 2.0 or it will not work. Whether that’s a flaw in the protocol or the RK developer tool, I couldn’t tell you, but it simply doesn’t work, and it took me quite some time to figure that out. In addition to that, if you’re running it from Linux (the only other option being macOS or some other *NIX because this particular tool doesn’t support Windows), then you have to make sure that your TLP configurations (nitty-gritty Linux power management) are set to turn off autosuspend on USB devices. This is because not all device drivers have autosuspend implemented and can cause devices to hang or misbehave as a result. Once I had crawled enough forums to piece this together, I was able to flash the available image for Ubuntu Server 16.04. The flashing took a little longer than I anticipated, likely due to the expectation of flashing over a USB C cable leaves you with, but it worked without issue. Booting into Ubuntu for the first time was pretty exciting, not because I like Ubuntu, but because it was extremely fast. I was very impressed with the speeds until I performed a system update. It appears that the eMMC speedily handles short bursts, but the heat generated by constant activity really slows it to a halt. For kicks, I decided to try installing GNOME 3 on the device. This took quite some time, but I was happy to start the graphical session and start playing around to get a general idea of what a graphical experience on the device is like. While it was sluggish, it was still usable, and I feel like the outdated version of GNOME 3 might be at least somewhat at fault given the many optimizations that have occurred in the last couple years. MATE, LXDE, or XFCE would all certainly make for better experiences, but I wanted to see if this little unit was at all viable as a desktop replacement (some people insists the Raspberry Pi is, and it’s about one-sixth of the performance) or at least a spare computer for use around the house. 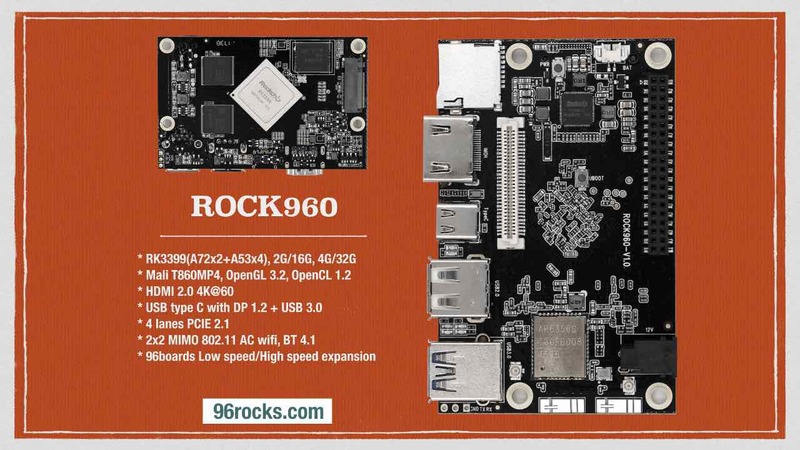 In conclusion, the Rock960 is a peppy little board and I’m happy to have had the opportunity to review it. The Rock960 includes everything you need to get up and running in the box (remember that USB C cable, though, if you need to flash a different OS), and the amazing amount of flexibility that it offers means that it will be suitable for that many more projects, whether you need a lightweight Linux web server, GPIO, built-in wi-fi and Bluetooth, PCIe, or integrated storage, this board has it all.